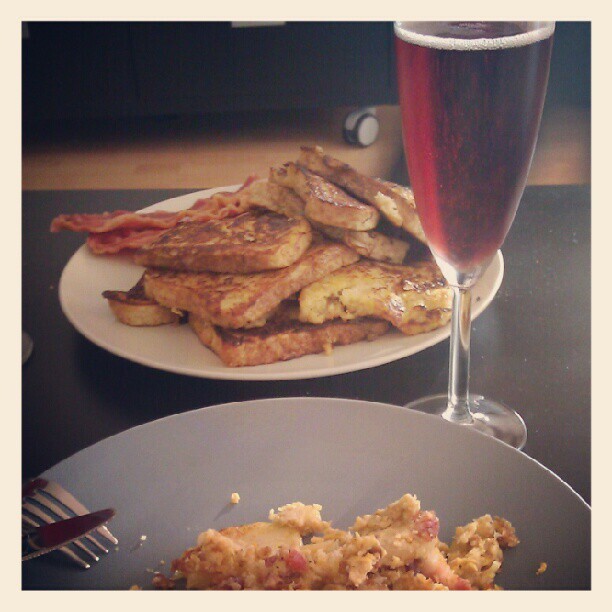 Birthday: Last Saturday, I turned 31… My day started out with a wonderful birthday concocted by my husband – which including French Toast, potatoes, bacon and some bubbly…YUM! 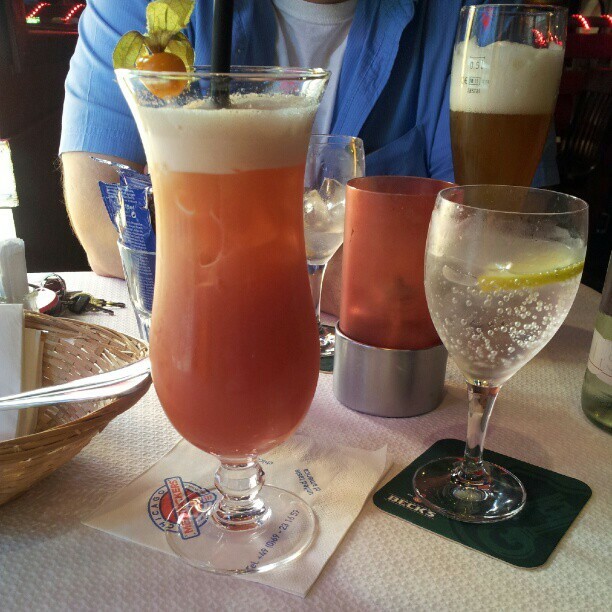 During the evening, we went to a restaurant (where I enjoyed a very nice cocktail) and we went to see The Crucible at the English Theater in Frankfurt. It was just an amazing day! 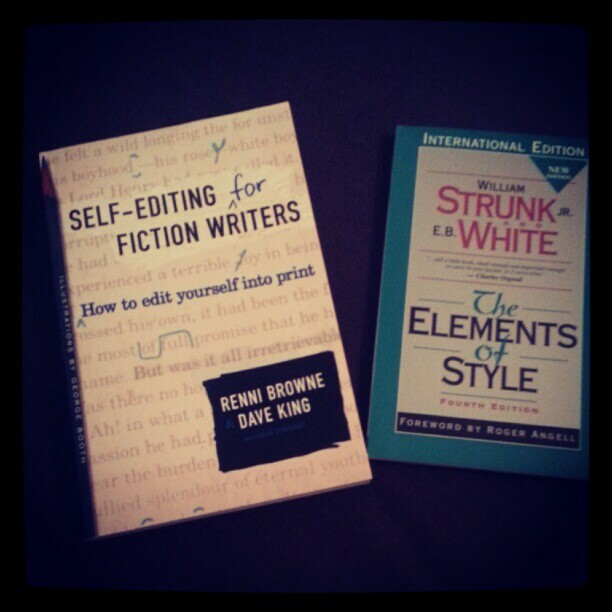 Reading and revising: This week, I started reading those two wonderful books to help me in my revising process (highly recommended by Sara) and they rock! Today, hubby and I are off to France to see my family and our newborn niece for the first time 🙂 I´m super late to reply to comments but I´ll get there, promise! Thanks Robin 😀 Hope your little trip went well! That cocktail was definitely YUM 😀 Thanks so much Emma and I agree with you on The Elements of Style, it’s amazing! Thank you so much Colin 😀 Hope you’re having a wonderful week! Happy Friday! Sounds like you had a great week. Have a wonderful time with family this weekend and thanks for the shout out! Query writing is TOUGH. Hang in there. And keep plugging away. If you ever want another set of eyes on it, let me know. Have a lovely time visiting your niece! Ack, didn’t even realize it was your birthday! Happy birthday, a bit late! Glad you’re feeling good about the query, too–I desperately want to see Nata & co. in a bookstore!